Anyone who has ever owned an iPhone loves to hate Apple's lightning cables. The charging cables that come with your iPhone or iPad don't usually last too long, and you end up needing more than one lightning cable at home anyway. 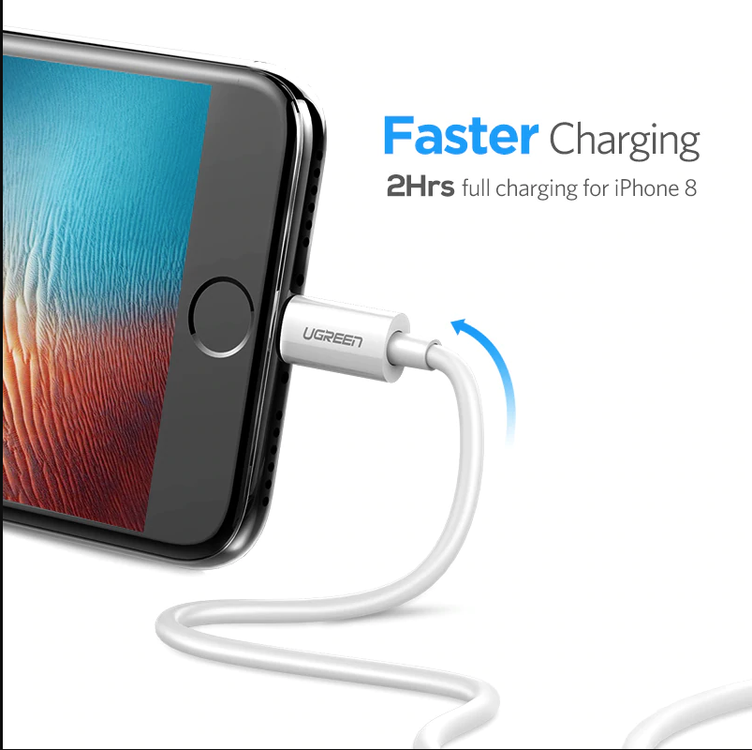 When it comes to lightning cables, you can't beat our Fast Charging iPhone™ Cable These cables have it all: They're fast to charge your iPhone or sync data, they're durable, and they're affordable. The cable is strengthened with Kevlar and the stress points near the lightning charger and the USB connector are reinforced for added durability. They're slightly wider than the connectors on Apple's cable, but our Fast Charging iPhone™ Cable should fit most iPhone cases.